It is hard to believe that it's been four years since the devastating Rana Plaza collapse in Bangladesh that sparked a Fashion Revolution. On that day, over 1,100 garment workers were killed and more than 2,500 injured in a completely preventable disaster. And it's essential that we're clear on the fact that this devastation was a direct result of changes in our fashion production system that demand ever-faster production at ever-lower prices. There remains so much work to do to make sure this doesn't happen again, to ensure that no one has to put her or his life at risk so I can feel great in beautiful clothing. But today I want to focus on some of the positive changes I've seen since the global Fashion Revolution campaign began. I must admit, I haven't been able to participate in nearly as many events this year as I would like to - I am definitely placing most of the blame on my PhD (getting so close! ), but some of it on the fact that this year, in Sydney, there were so many events to choose from! Amazing work, Sydneysiders! There have been lectures, panel discussions, film screenings, clothes swaps and even a yoga session. 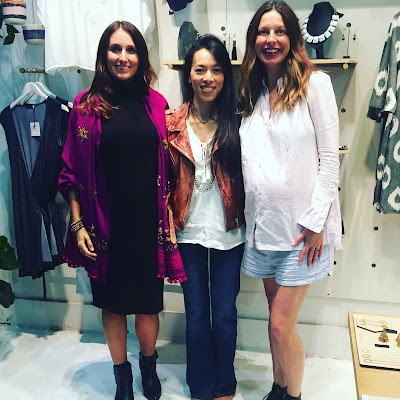 I participated in two events this week - one was a panel discussion/cocktail event at the beautiful Darley Store with my friend and fellow sustainable fashion advocate Carlie Ballard and designer Hang Osment-Le from the beautiful label All the Wild Roses. We talked about why we each got involved in the movement, the challenges of being a sustainable or ethical fashion designer, the things that keep us up at night, and the things that inspire us. 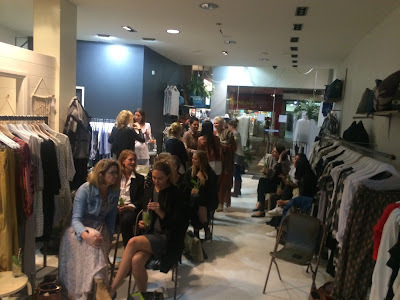 The crowd was a delightful mixture of fellow advocates, designers and interested fashion lovers and citizens. We even had some guests brave the icy wind all the way from Wolli Creek - you are amazing. and Fair gingerale c/o Noble Spirits. 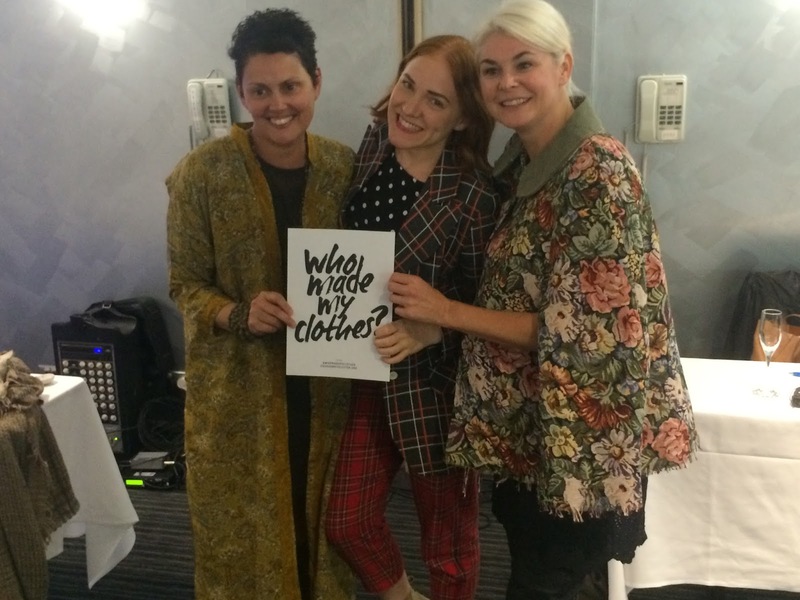 Last night I hosted a "Who Made My Clothes?" workshop with Willoughby City Council, and was delighted to be joined by the dynamic duo behind the Possibility Project and Slumwear 108, who spoke about the power of working from a place of gratitude and belief that we each have the power to change the world. 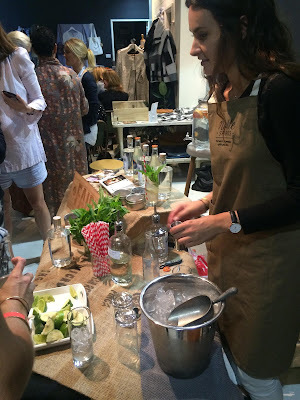 By the end of the evening we had guests learning to use the Good On You app, checking out the Project Just website, debating some of the grades of labels in the latest Ethical Fashion Report, and helping one another think about the clothes we wear each day. with The Only Way is Op blogger/Instagrammer extraordinaire, Ellen. A real highlight for me was seeing a guest who had attended a previous event I hosted with Willoughby City Council - she brought her teenage daughter along (who Instagrammed the event - thank you for spreading the word about sustainable fashion! ), and also told me that after attending the previous event, she and a friend hosted a very successful clothes swap in their church. Fabulous! 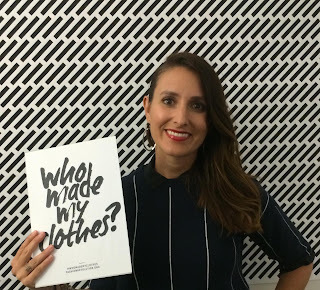 I have been so fortunate to spend the past five years immersed in the world of sustainable and ethical fashion, and I can honestly say the tide is turning. More people are more engaged in the issues than ever before. Citizens are aware of what is happening and eager to play their part. 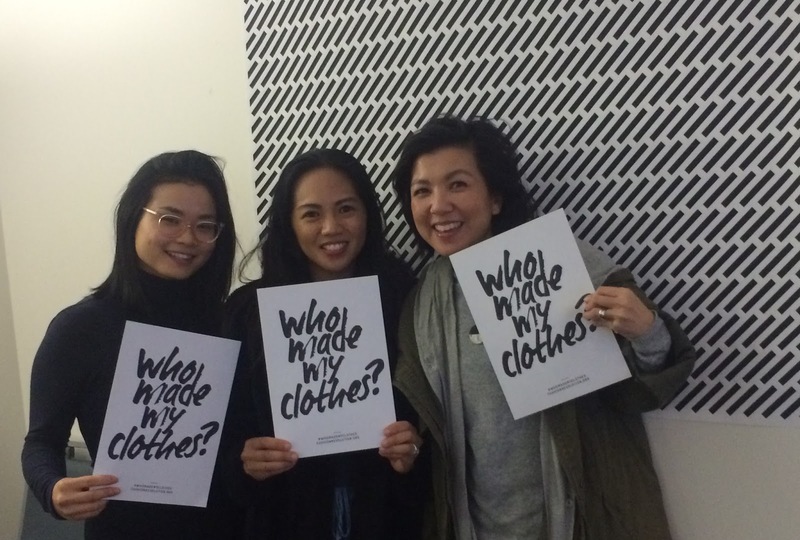 Up and coming designers and design students are starting their labels with sustainable business models. Young people want to know how to get involved in activist work. Sustainable fashion entrepreneurs continue to trail-blaze paths toward ethical production without ravaging the planet's resources to make their beautiful garments. And some of the big fashion players are taking truly revolutionary steps to change the way they make their clothes. There are 7 billion solutions to our problems when we remember how powerful each of us are. So I will leave you with that powerful message - it doesn't matter who you are, or where you are, or whether you are involved in the fashion industry or not. We can each help solve the issues of the world, we just have to get started. 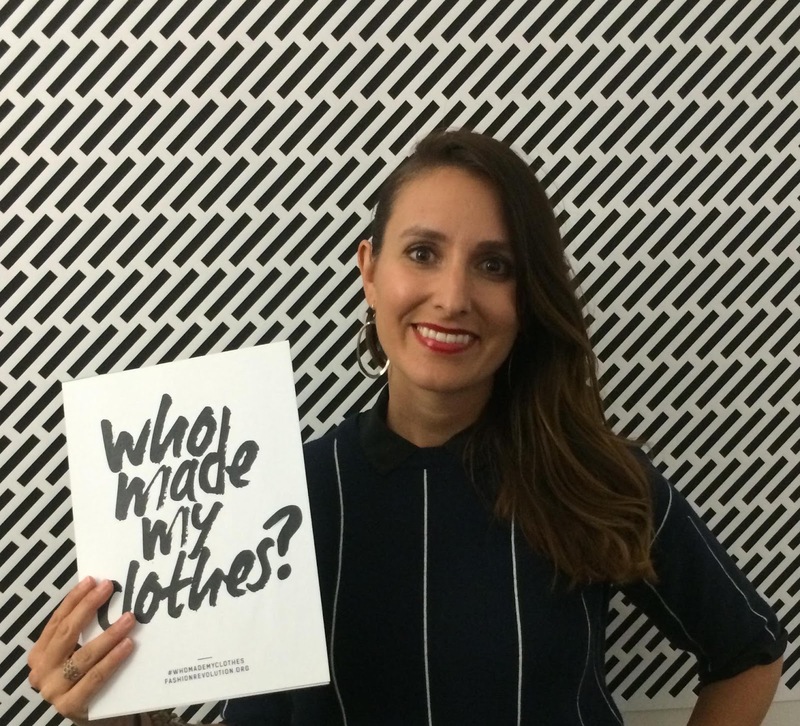 If you're not sure how, you can start simply by taking a photo of yourself today, sharing it Instagram, tagging the company that made your clothes and include the hashtag #WhoMadeMyClothes? to see her creations come to life. Not on Instagram? No problem. Call or email the company instead. The more we ask, the more they'll change, it's as simple as that. Excellent, I’m studying Global Sustainability in school, and am very interested in sustainable fashion. Great job! !